Singer/songwriter Charllie Puth recruited Tyga for his “One Call Away (Remix).” The record remains relatively the same but the L.A. kid tags on a new verse to the mix. Puth’s forthcoming Nine Track Mind album is set to be released on Jan. 29. 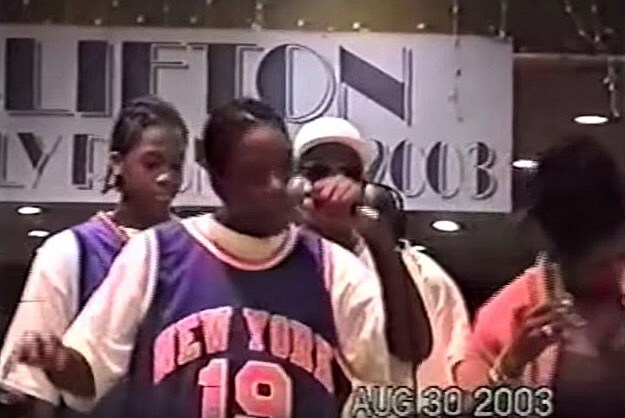 Draped in Jordan X's and plenty of gold chains, Rich hits the local streetball court and sprays champagne like he just won the championship. D.R.A.M. digs up some home video footage for his latest. 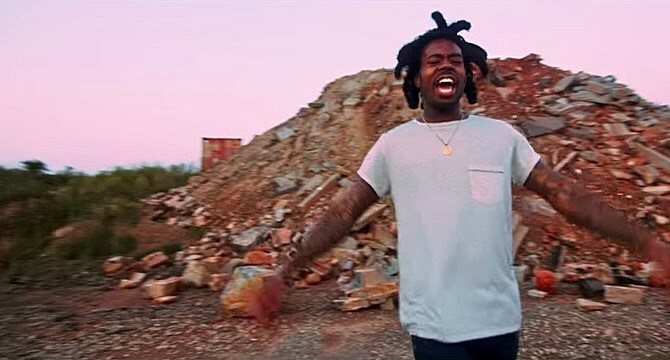 Deniro Farrar drops the video for two songs from his 'Cliff of Death II' EP. 21 Savage taps Yung Nudy for his latest gun-filled video.